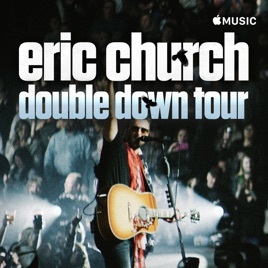 Just can't get enough of Eric Church's Double Down Tour? The party doesn't have to end there. 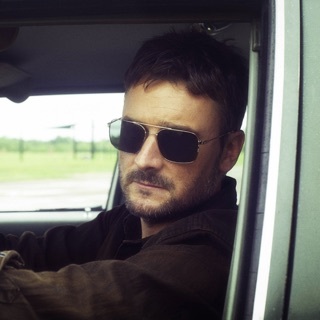 Relive all the hits with this playlist of his best tunes, whether from the studio or live from the road.